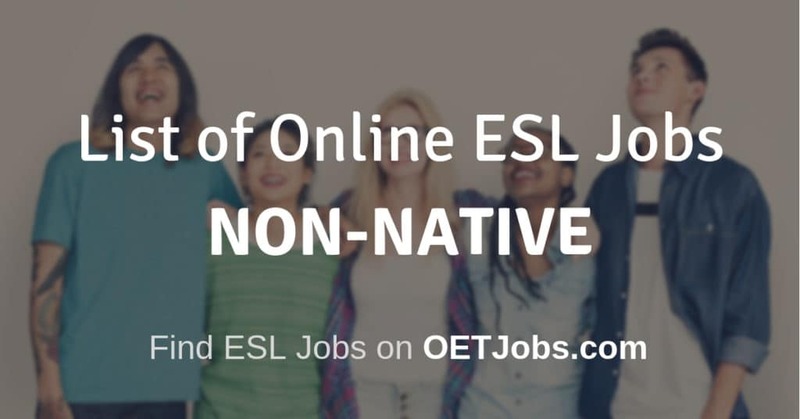 Yes, we understand that many non-native ESL teachers are well qualified to work as native English teachers. However, we do not make the rules when determining how and who an English teaching company should hire. No worries though, let us help you find a new job by listing out those companies that are non-native friendly! All of your correspondence should be in a professional manner and written in formal English. Be especially careful about the grammar. Make sure that you have a quiet place to teach from, with a plain backdrop, good headset with microphone, and a fast Internet Speed around 10 Mbps for both uploading and downloading. Test your Internet. Create a well thought out introduction video that you can link to in your resume. Provide a YouTube and Youku. Why both, you might ask? Because with Youku the Chinese are able to see it, unlike YouTube which is blocked. Get a TEFL certification if don’t have a proven track record of teaching experience. This is extremely important given that you are not a native English speaker. With each school that you apply to make sure that you include a cover letter that talks about how you meet their needs. ehello is run by nazis. just saying. avoid like cancer. Anyone knows about Schola? They are looking for online English teachers and have invited me for a chat? I have not heard of them. What is their website?